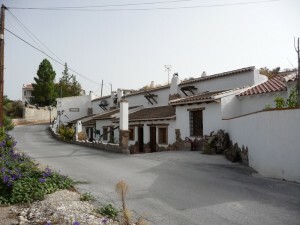 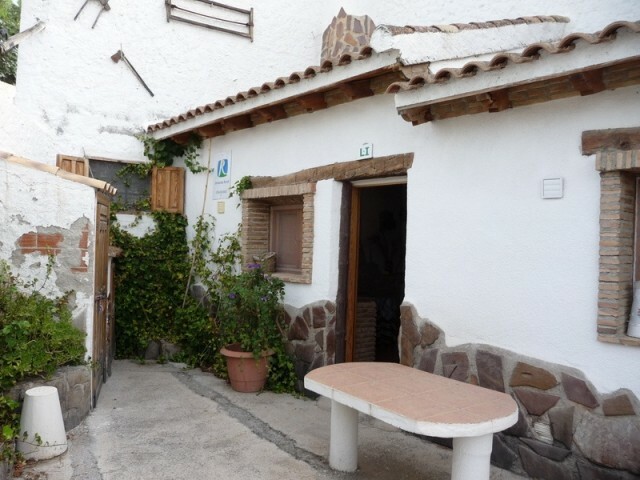 This very successful cave complex is within easy walking distance of a popular bar/restaurant that holds weddings so even without the tourist trade it's busy all year round. 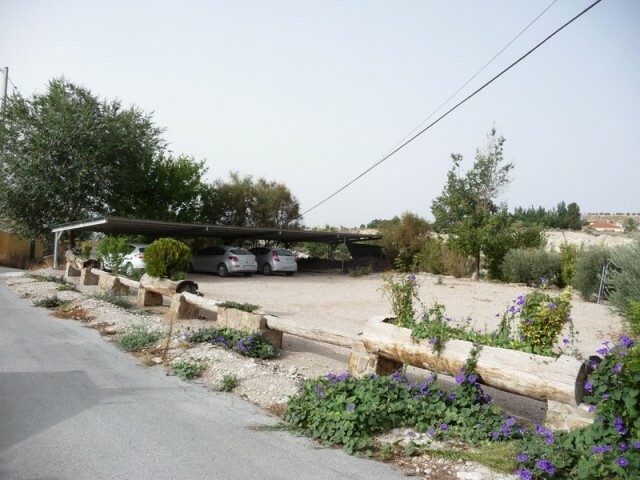 The complex comprises of six lets and all have a kitchen/diner with and open fireplace, bedroom and bathroom apart from No 1 which has two bedrooms and was designed to be the managers/owners accommodation as it is more spacious. 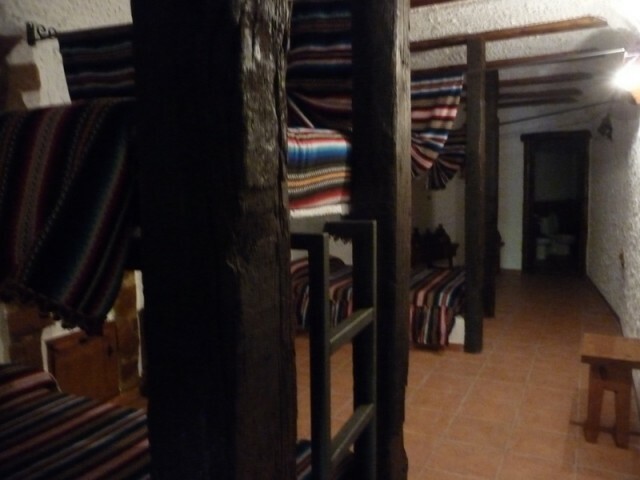 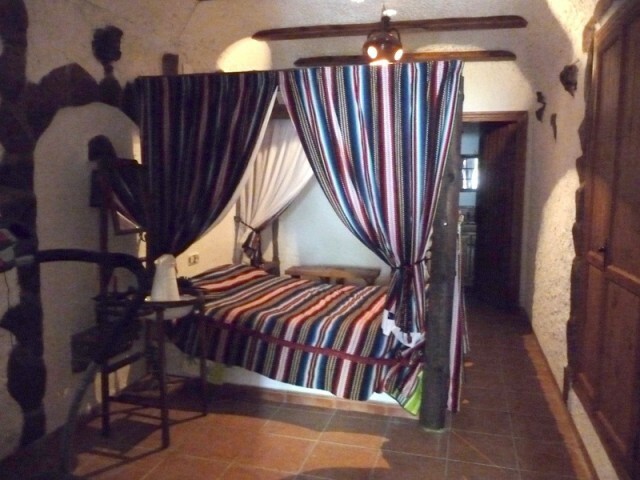 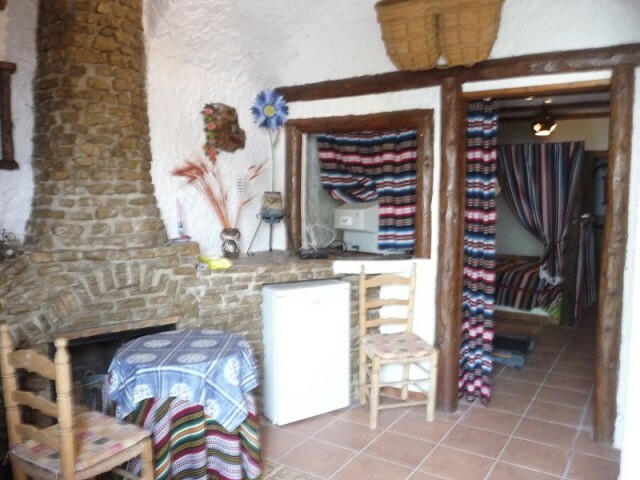 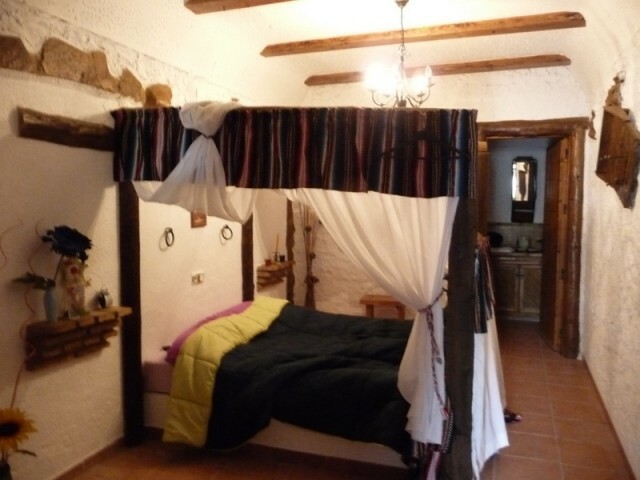 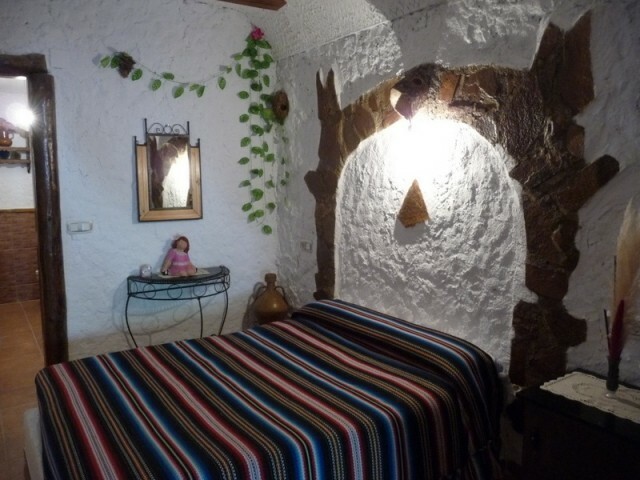 Two of the caves sleep up to 8 people in a dormitory style which is very popular with the Spanish and hikers although this design could always be changed to make them all one bedroom caves with the facility of extra beds if required. 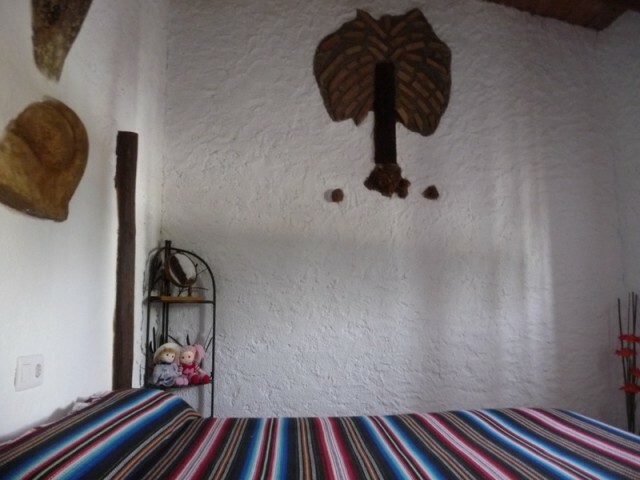 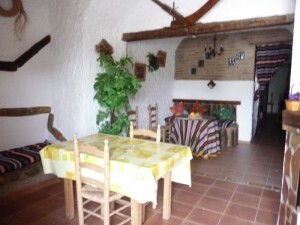 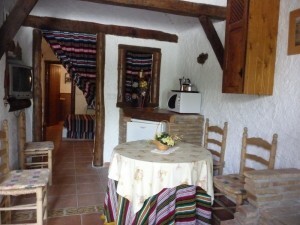 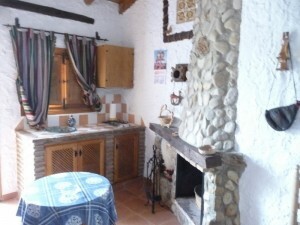 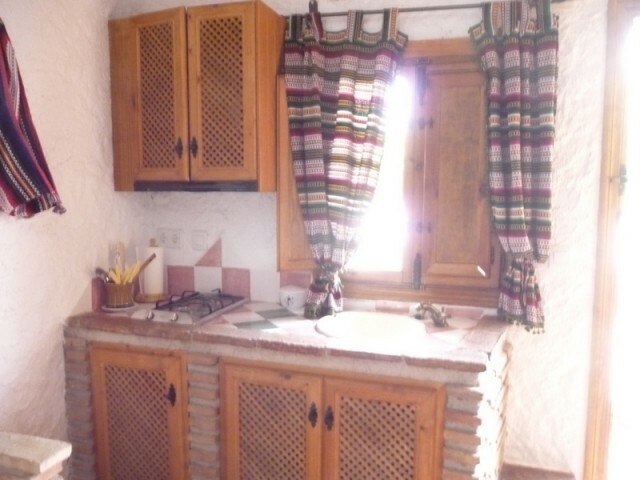 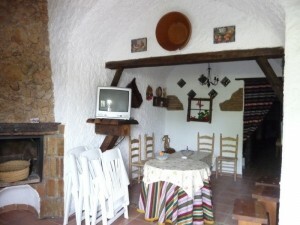 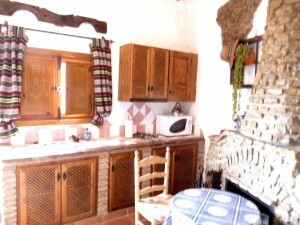 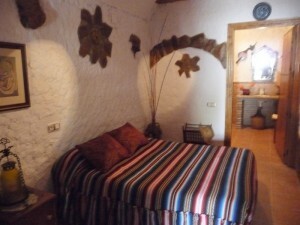 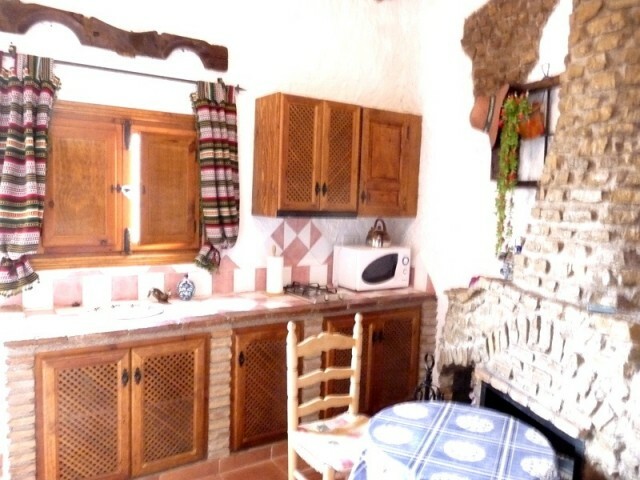 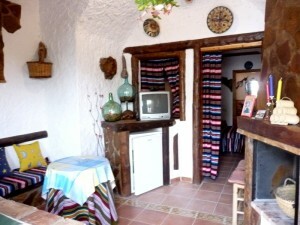 Located in a peaceful area popular with tourists exploring the national parks or local fiesta's. Ample private parking, huge laundry room which also houses the central heating and hot water boilers. 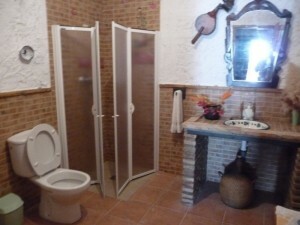 Everything is included so that you can carry on with the business from day one. Amazing value for money.